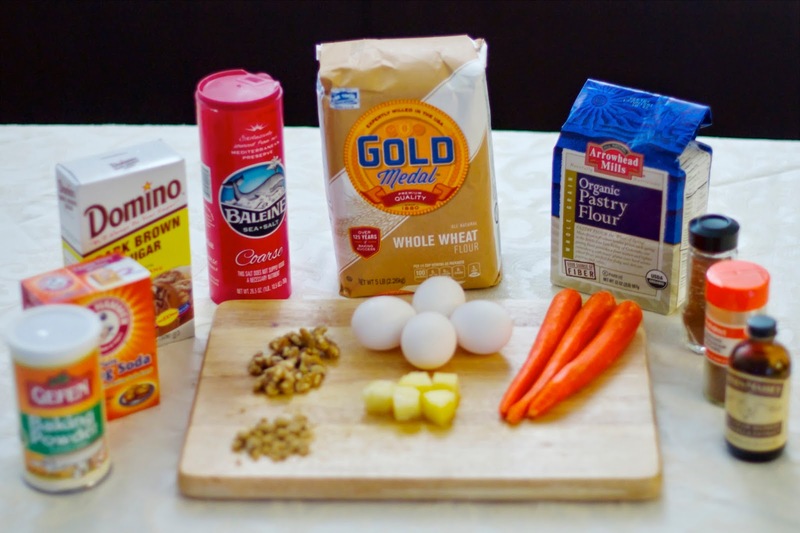 Last month, Archana baked an AMAZING carrot cake for a friend using her mother’s recipe. We have been waiting for Father’s Day to recreate it for our family. Our brother-in-law LOVES carrot cake and our dad likes anything that isn’t chocolate. 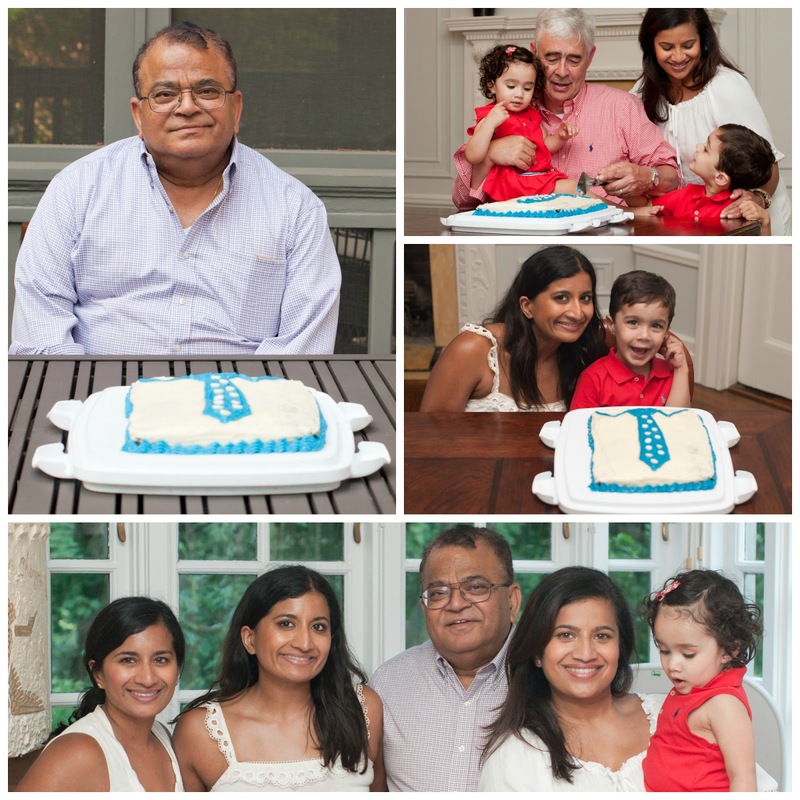 Rather than making a traditional carrot cake, we thought it would be fun to SUIT UP our cake in honor of Father’s Day. This is a rather easy cake to replicate. Just bake a sheet cake, use decorating tips to draw the tie and shell border. 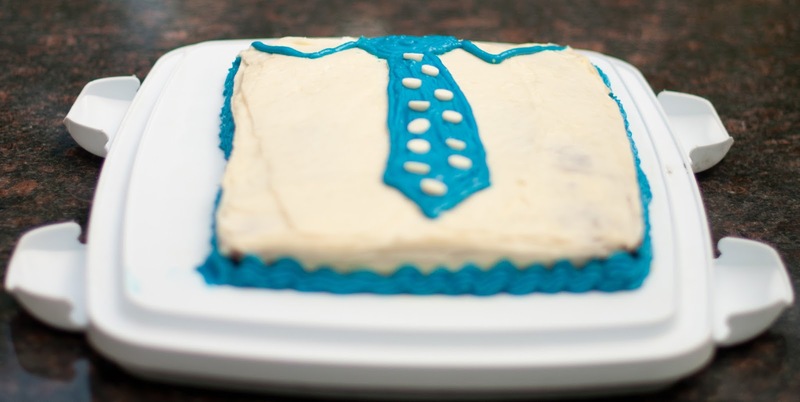 And viola, you will have your own tie cake. We showed the cake to Dylan, and asked him who wears a tie to work, and of course he said daddy and grandpa. 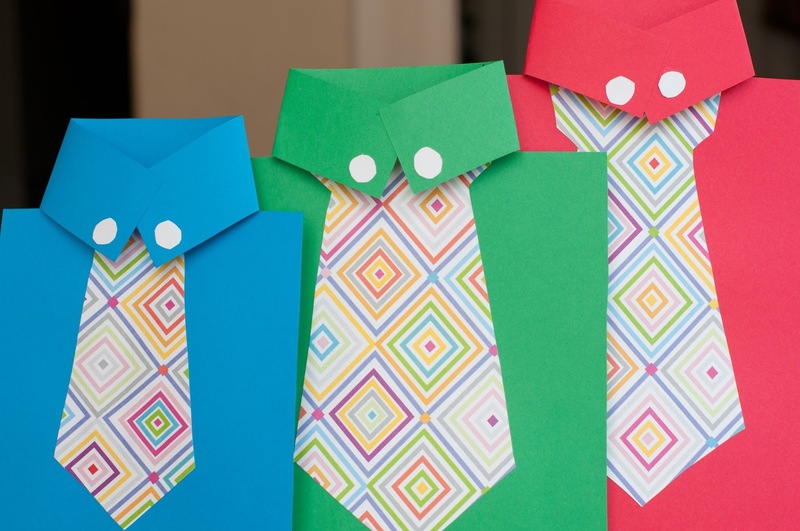 We helped Dylan make adorable paper shirt and tie presents for his father and grandfathers. They were easy to make and matched the style of our cake too. Previous Post Key to Key Lime Pie Cupcakes! Next Post Can You Tell Me How To Get To Dylan’s Street?